World Economic Forum survey suggested that 10% of global GDP will be stored on blockchain by 2027. 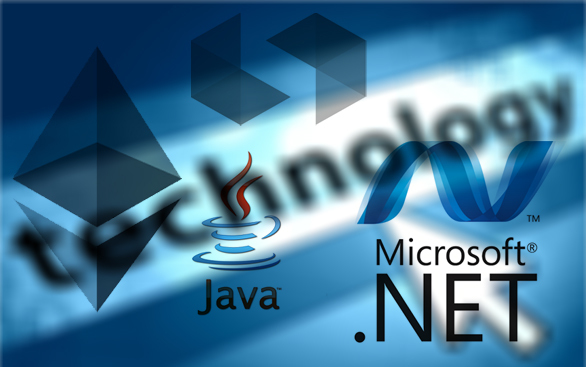 Blockchain is an emerging technology that allows businesses to execute large amounts of transactions quicker, more precisely and with higher security than before. It is a new way of storing data in a distributed ledger that allows multiple stakeholders to confidently and securely share access to the same information. Sentient Minds provides all the expertise and services you need to quickly launch your blockchain initiative from design thinking led use case identification and technology assessment to rapid prototyping and full service blockchain development using a combination of resources from our Blockchain lab. 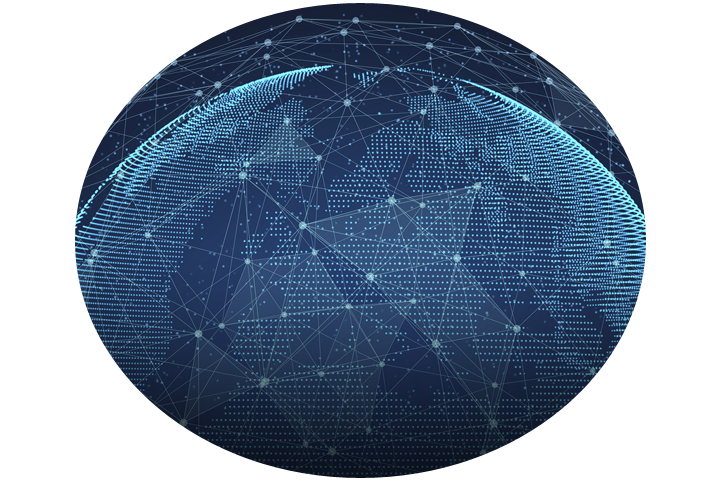 Sentient Minds eases the challenges of process and technology inter-operability across the blockchain network addressing critical aspects such as: security & privacy of shared data, consensus management, data exchange standardization and business process re-alignment across network participants. 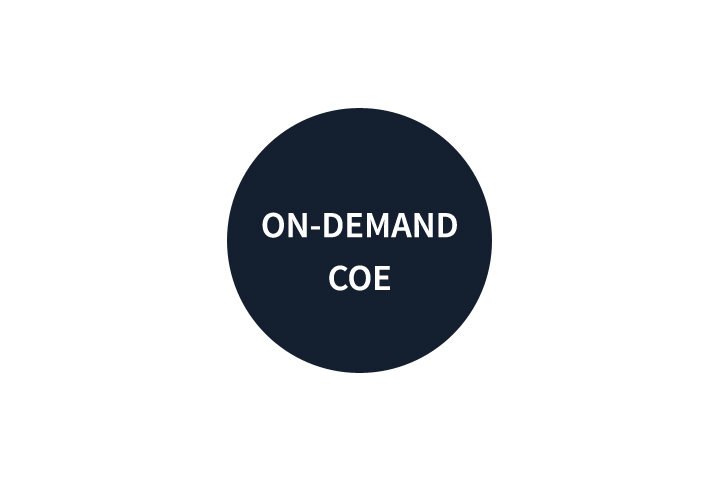 Tap into our experts @ our On-Demand COE and let us help you scale internally, adhere to standardization and measure business metrics including ROI and Customer Satisfaction. Our unique Rapid Automation Deployment model helps you jump-start your implementation from initiation to successful POC in no time. 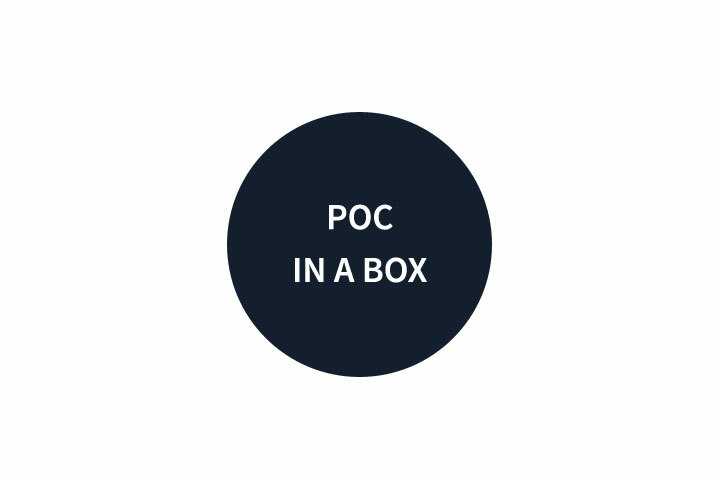 By utilizing our POC in a box service you can pick a Simple, Medium or Complex use-case and quickly implement a POC for a low fixed cost. We'll not only help you identify common use cases but also tell you which ones to avoid. We support you at every step of blockchain adoption, from Design Thinking-led assessment that evaluates blockchain solutions from multiple dimensions, to complete implementation of blockchain solutions. 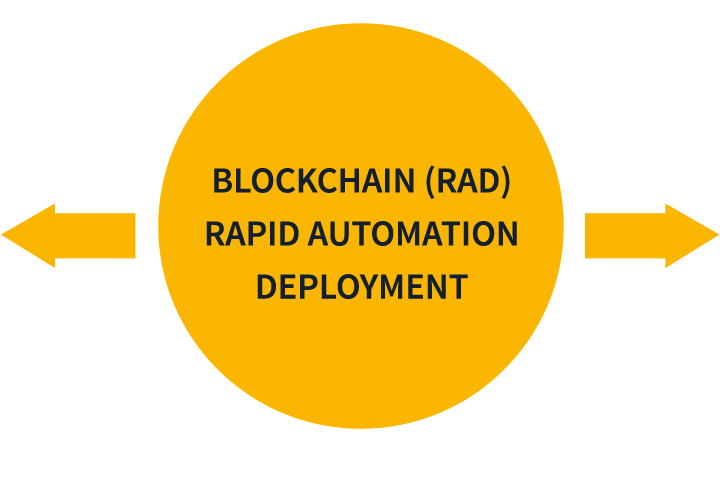 Our pre-built blockchain accelerators and frameworks accelerate the realization of your blockchain network. 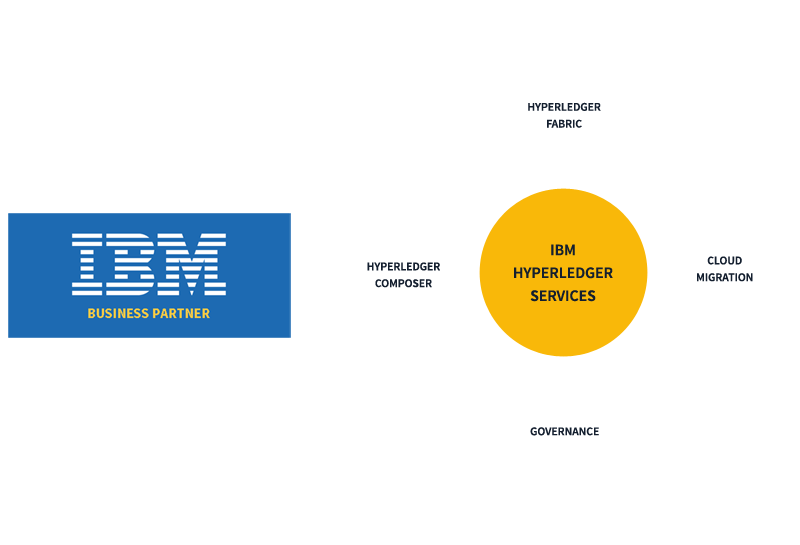 Our rich experience across a host of industries and domains coupled with strong integration capabilities helps ease the challenges of process and technology inter-operability across the blockchain network. At the same time, we address security & privacy of shared data, consensus management, data exchange standardization and business process re-alignment across network participants. With years of experience in hand, we have maintained our level of providing excellence to our customers worldwide. 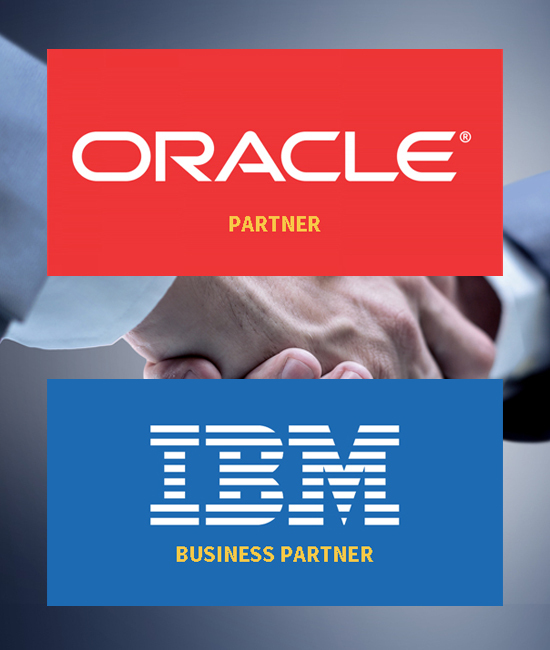 We combine innovative next generation technology expertise of a start-up with the worldwide perspective of a global firm with the superior customer service, flexibility and affordability of a boutique services firm.